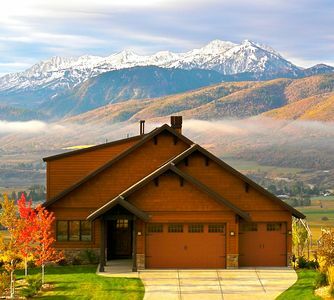 Enjoy jaw dropping unobstructed views of the mountains, lake and entire valley from this 5700 ft luxury residence. 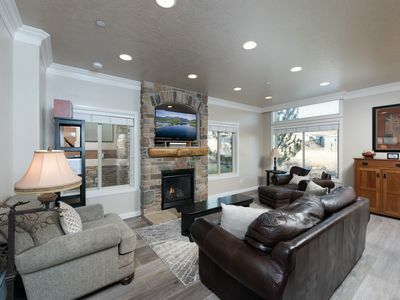 You will love the sunny southern exposure from two outdoor living areas, both covered and uncovered that provide a private in ground hot tub, fire pit and grill. Perfect for viewing the wildlife corridor directly behind the house. Be on the look out for mule deer, moose, elk, eagles and other creatures native to the area. 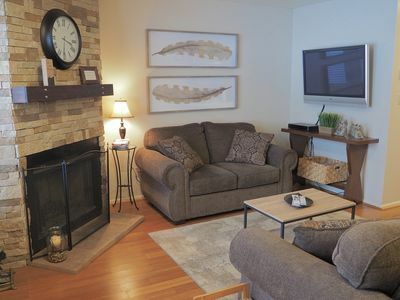 Four king suites (two with fireplaces) pamper you with super comfortable pillow top beds. No couple in your group will feel cheated. 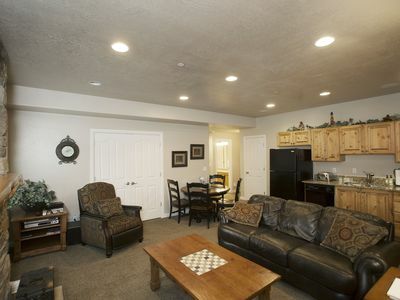 Favorite amenities also include a private covered hot tub and entertainment area with pool table. 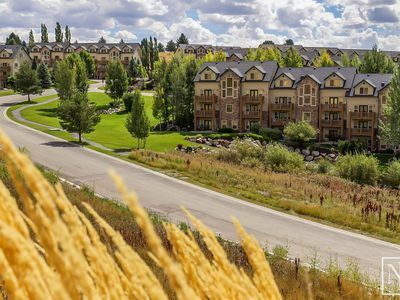 Powder Paradise is located a easy one hour drive from Salt Lake International Airport and minutes from Powder Mountain, Snowbasin and Wolf Mountain resorts. 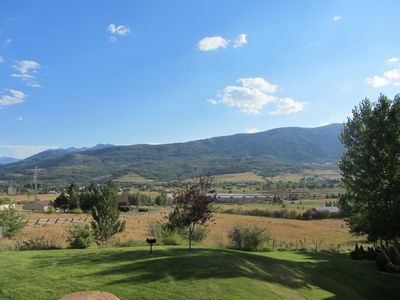 Located in the Odgen Valley and surrounded by National Forest you are also minutes from Pineview Lake, championship golf and the nationally renowned Monte Cristo snowmobiling and recreational area. 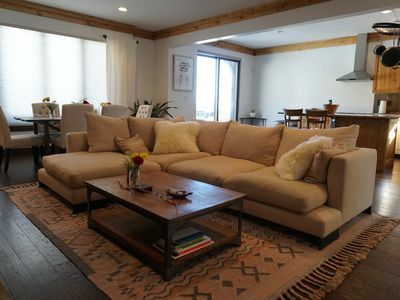 540 Square feet suite with a bird's eye view of the valley and surrounding mountains from the bed, sitting area or even the oversized shower. Whether you are soaking in the the large tub for two or snuggling by the fireplace, you'll find this suite very inviting. Granite, slate and colored glass tiles combined with faux painted walls to provide a rich eleagance of soothing color and texture. Additional features include walk in closet, vaulted ceilings, 32in flat screen tv, double sink with make up vanity and celing fan. 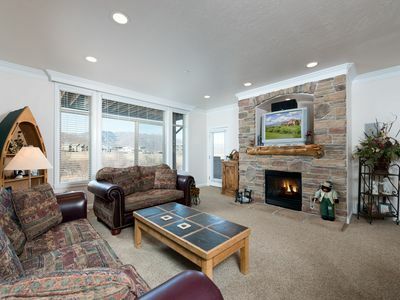 600 square feet suite offers true rustic mountain elegance with the same amazing views as the Eagle's Nest from ground level. This suite is done in earth tones with rich walnut travertine, granite and chocolate glazed tile. 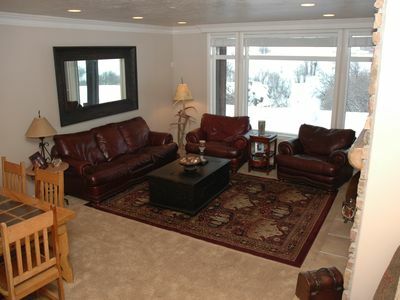 Imagine lounging together on the huge leather chaise, taking in the view and warming by the fireplace. 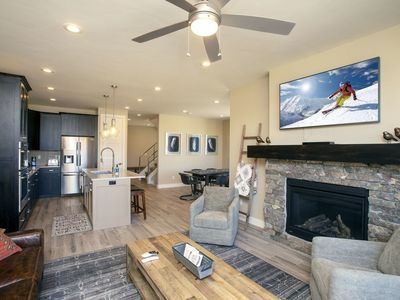 This massive suite also has a large bath with soaking tub for two, double sink, separate shower, large walk-in closet, 32' flat screen tv, desk and beamed ceiling with ceiling fan. 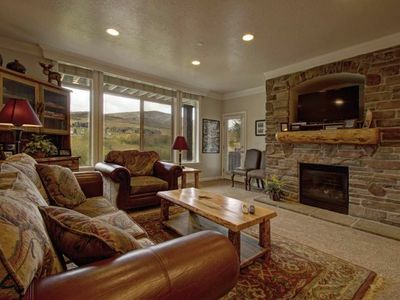 415 square feet suite has soft desert tones in the decor and the same amazing views as Eagle's Nest and Elk Horn. Beautiful gold travertine and granite bath features 5 head spa shower and double sinks. 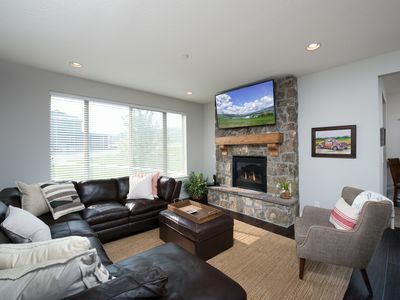 Additional features include walk-in closet, 32' flat screen tv, 14' vaulted beamed ceiling with ceiling fan. 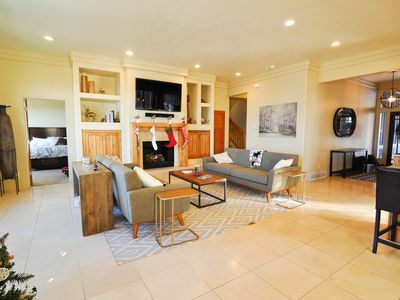 280 square feet suite is tucked away on the upper level of the home. 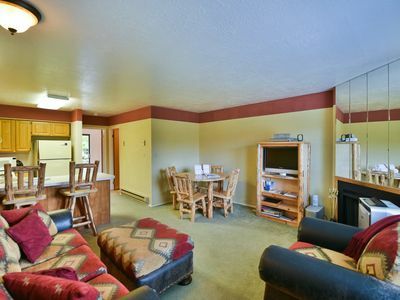 Like all the suites, it offers fully insulated walls to insure a quite reprieve. Although this is the smaller of the suites it is still the size of many hotel rooms. This suite has the same luxurious pillow-top king bed as the other suites and has a separate full bath. 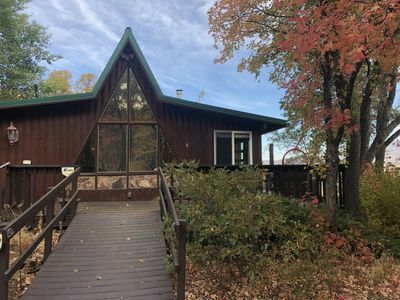 *1100 square foot of outdoor living area overlooks the valley and Pineview lake and takes in a 180 degree view of the mountains. 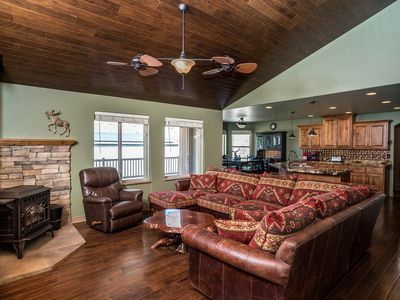 Features include a gas grill, ceiling fans, fire pit and covered hot tub. * Whole house humidification system dramaticly increases guests comfort in the winter. By increasing the moisture content in the air it soothes dry painful sinuses, dry and cracking skin and reducesas static electricity. This allows your body to recover each night from the dry mountain air. This is one of the most important comfort fetures that most vacationers are not aware of. 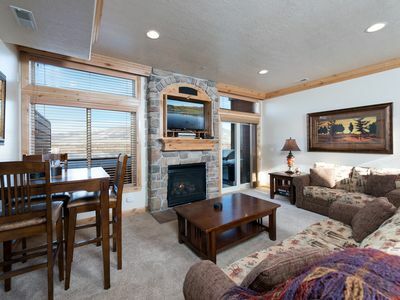 Lakeside 15: Snowbasin Lodging Option - 10 Minutes from the Resort! 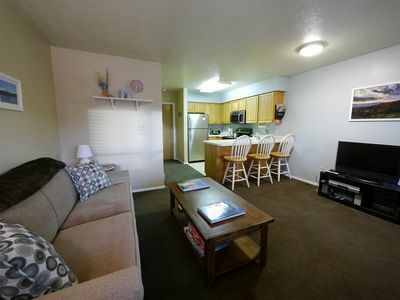 Deluxe 3br 3 Bath Condo - Book Your Summer Outdoor Activity Fun ! 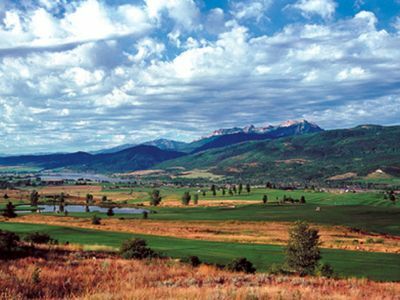 Powder Mountain, Snowbasin, Wolf Creek Resort, Pineview Reservoir, Big Views!!! Biking, river kayaking, hiking and much more! Best Views in Trappers! 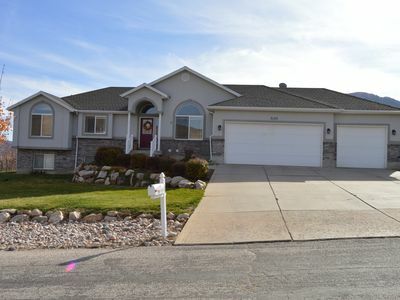 Modern 6Bed/5Bath w/Game Room, 2 full Master Suites! 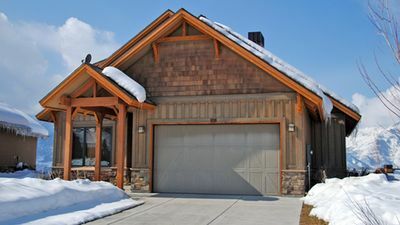 Close to Powder and Nordic, quiet neighborhood, private hot tub, mountain views!